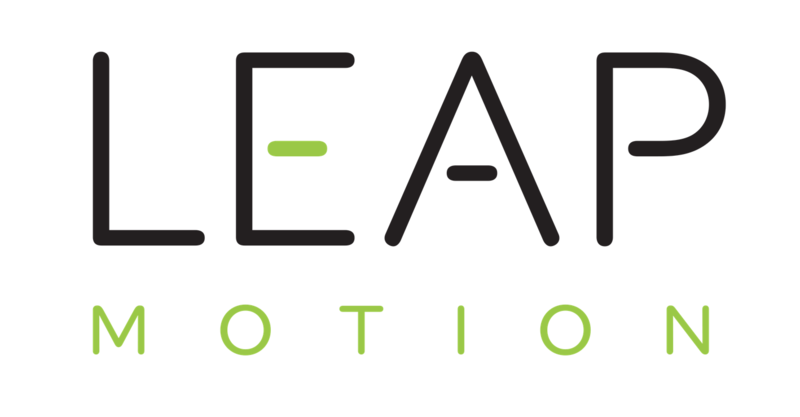 Volanti Displays recently sat down with San Francisco based company Leap Motion to discuss the latest developments with their hand-gesture technology as well as how their controller is being used in the Virtual Reality movement. Volanti Displays: What does Leap Motion do? Explain to users who might not have heard about you. Leap Motion: Leap Motion was created with the mission to break down the barriers between people and technology. We create motion-control and motion-sensing software and hardware. Our first product, the Leap Motion Controller, lets people interact with computer applications by turning their hand and finger movements into 3D input. Our platform also supports virtual reality and augmented reality experiences, merging 3D output with 3D input. Volanti Displays: Being that displays are becoming more prominent in today’s daily life, how do you see Leap Motion playing a part in its development? 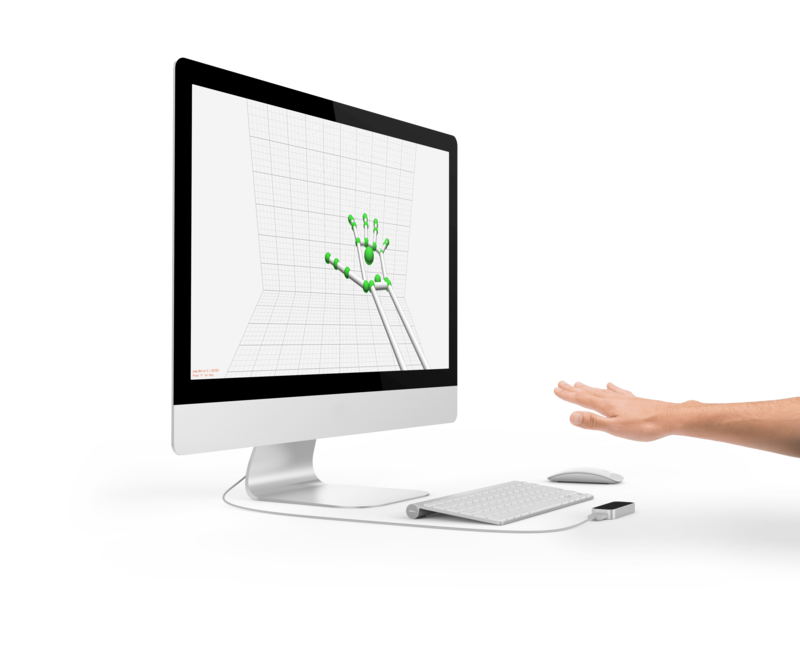 Leap Motion: Touch-free hand tracking technology provides a new way for people to interact with a variety of devices. Just as touch screens revolutionized the way people interact with displays, touchless input offers the next-gen benefit of adding a natural way to interact with 3D objects on a 2D screen. Volanti Displays: Any new Leap Motion software apps that you would like to share? Leap Motion: We are constantly releasing new examples in our developer gallery. Our worldwide developer network has grown to 160,000, and we are always excited to see what new experiences they create. Volanti Displays: Anything exciting going on with Oculus Rift and Leap Motion? Leap Motion: Developers have been using the Leap Motion Controller to build virtual reality experiences for years now, though we launched official support for the VR platform in August 2014. VR takes our vision and amplifies it: Now you can interact with a 3D environment in 3D, using the most natural input device – your hands. Since launching our VR platform, we have shown our technology working on a variety of HMDs from different manufacturers – Oculus Rift, Samsung Gear, OSVR, etc. Just last week we announced a major milestone for Leap Motion and the larger VR industry: For the first time, Leap Motion’s technology will be embedded in a VR headset, the OSVR Hacker Dev Kit. 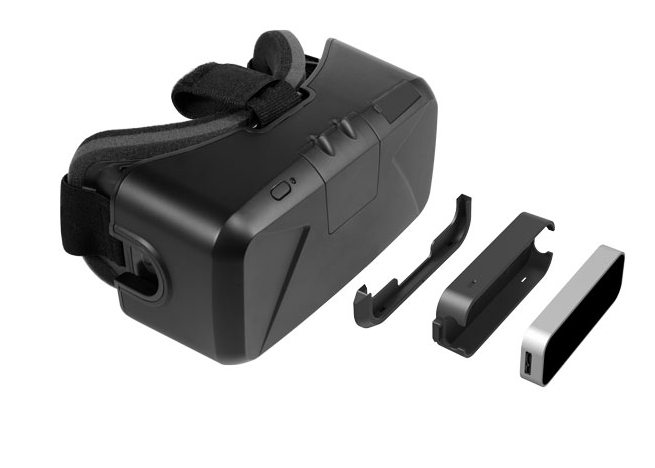 The tech will be integrated through the optional OSVR faceplate with Leap Motion, made available to OSVR developers later this summer. Volanti Displays: Touring musicians want to know how Leap Motion can be worked within their ‘on-stage’ sets. Leap Motion: There are several inspiring examples of musicians leveraging Leap Motion’s technology on our blog. One of our favorites is Muse, the brainchild of Dr. Richard Boulanger and long-time collaborator BT, a Grammy-nominated composer. The app gives you the power to create and perform your own ambient music in the air with your hands and a Leap Motion Controller. (Read more about Dr. Boulanger’s work with Leap Motion and the Berklee Symphony Orchestra through this post.) Another artist to check out is Russian-based musician Anton Maskeliade. He creates new soundscapes during completely improvised performances with 3D MIDI controllers and bit-crushed drum machines. In addition to working with Geco MIDI, he’s also used the Leap Motion Controller to directly manipulate visual experiences during his performances. Volanti Displays: Can you configure multiple Leap Motion devices for live display demos? Leap Motion: We do not support multiple device configurations at this time, though may in the future. 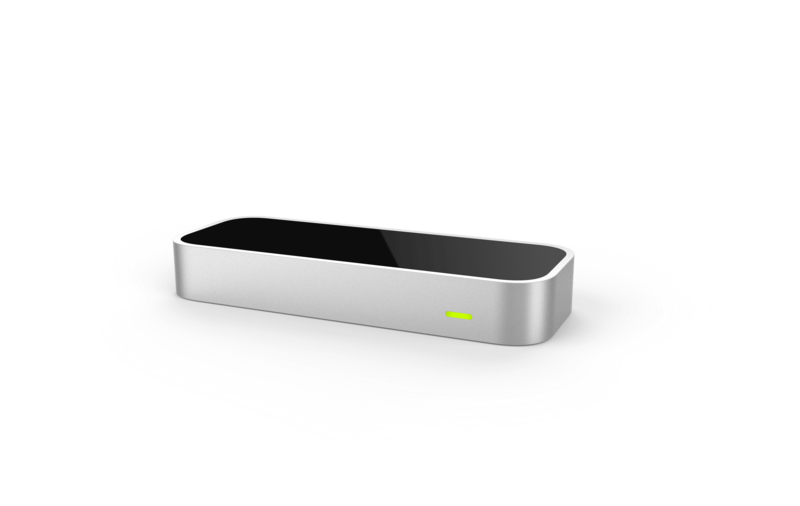 For more information on Leap Motion click here or if you would like to see how you can utilize Leap Motion on your Volanti Video Walls or 4K Displays feel free to contact us to set up some time to discuss your ideas.